Ten Reasons Fairies Are Scary! You thought fairies were cute and cuddly like Tinkerbell. Well, think again. 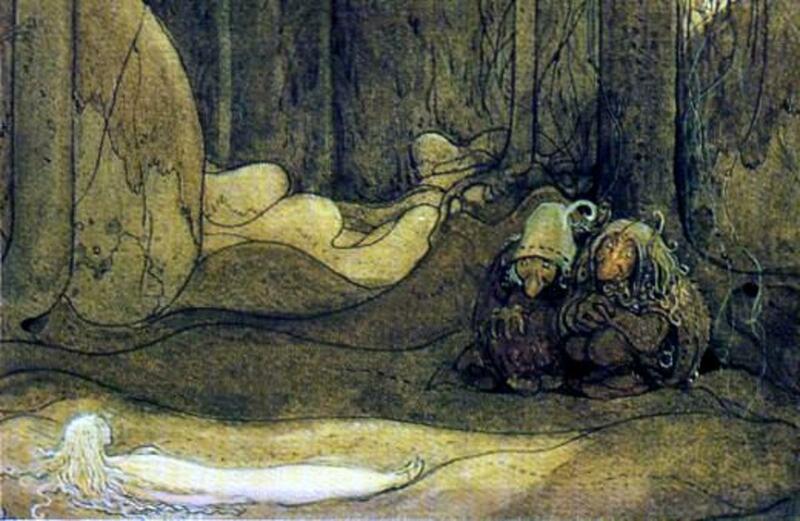 Our modern view of fairies is heavily influenced by the Victorian Era and Disney movies. But, fairies were considered much more sinister to our ancestors. Sure, Tink has her mischievous side, but her pranks are nothing compared to what fairies have been accused of in the past. These accounts come from Celtic folklore. The stories may sound silly to us today, but bear in mind that people actually believed them. Have you ever heard of a “changeling?” No? If you grew up in Ireland up through the late 19th century you would have. 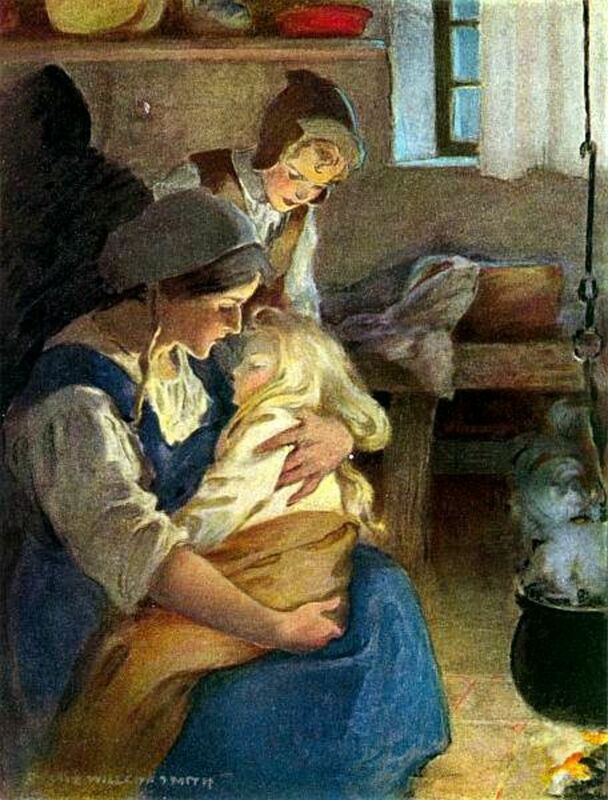 People believed that fairies might sneak into your home with their own sick infant and swap it for your healthy one. So, a child who came down with an unexplained illness might be considered to be a changeling. Sadly, the cure for making the fairies return your healthy child often involved beating or throwing the changeling child into the fireplace. As we might imagine, this lead to numerous accounts of child abuse. Curious behavior might also arouse suspicion. So, children with conditions people didn’t understand, such as Downs Syndrome and Autism, were sometimes thought to be changelings as well. In some instances, fully grown adults were also accused of being changelings. Again, this often occurred after the onset of a sudden and unexplained illness. We might think that this sounds like something that would occur in the Middle Ages. But, these superstitions lingered on in rural areas of Ireland (and other countries) right up through the 19th century. One example of this is the Bridget Cleary story. Bridget was an average woman living in Ireland in 1895. Very often we stereotype poor people as being especially superstitious. 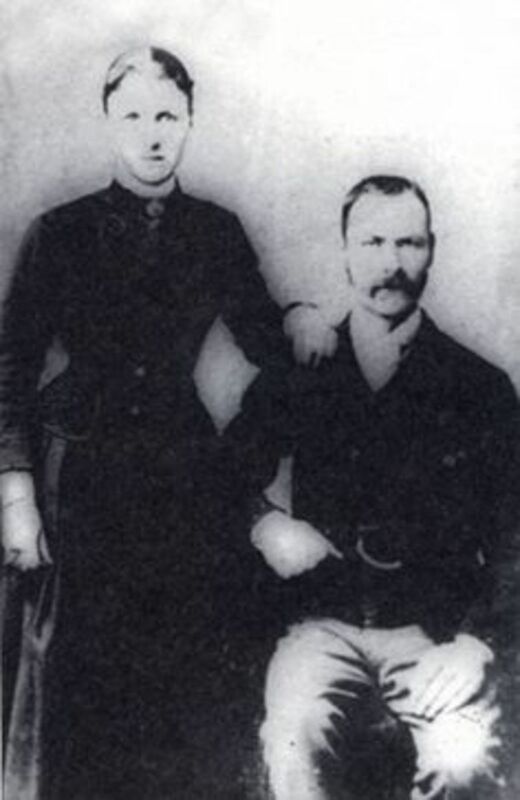 But, in fact, Bridget Cleary and her husband were known for earning a decent living by standards of the day. 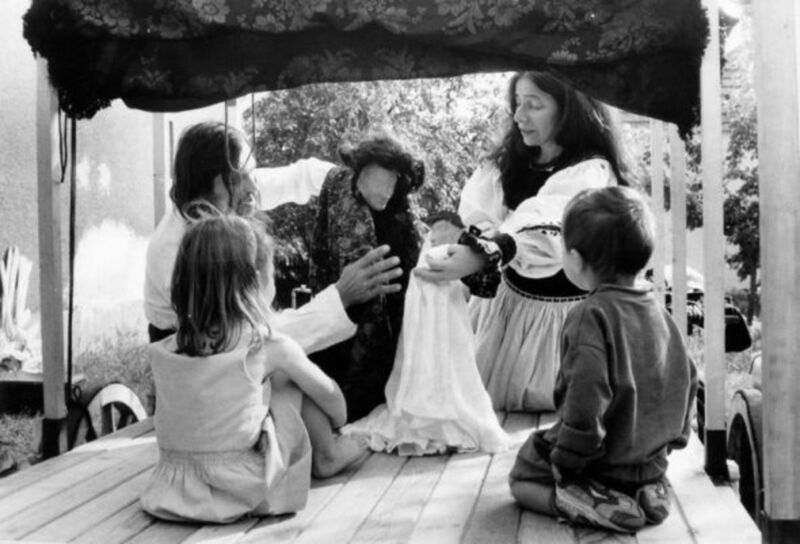 Since they had no children, Bridget spent her time working as a successful dressmaker who sold eggs for extra income. When Bridget fell sick with an illness that lingered, her husband was sure that she was a changeling. In order to banish the creature and make his true wife return, Mr. Cleary and other family members threw lamp oil on his wife’s dress and set her on fire. Bridget’s body was found in a shallow grave a few days later. 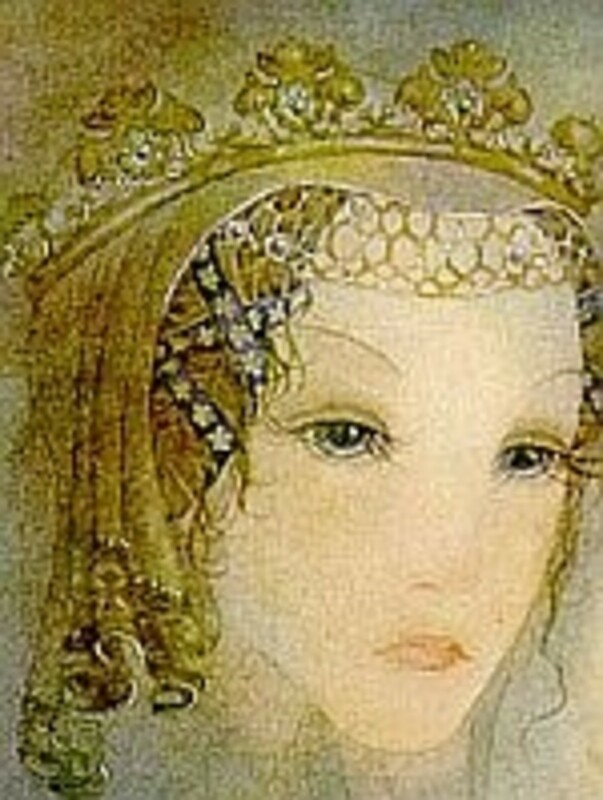 The Irish word for fairy is “sidhe,” (pronounced shee). Originally, the word meant a burial mound. 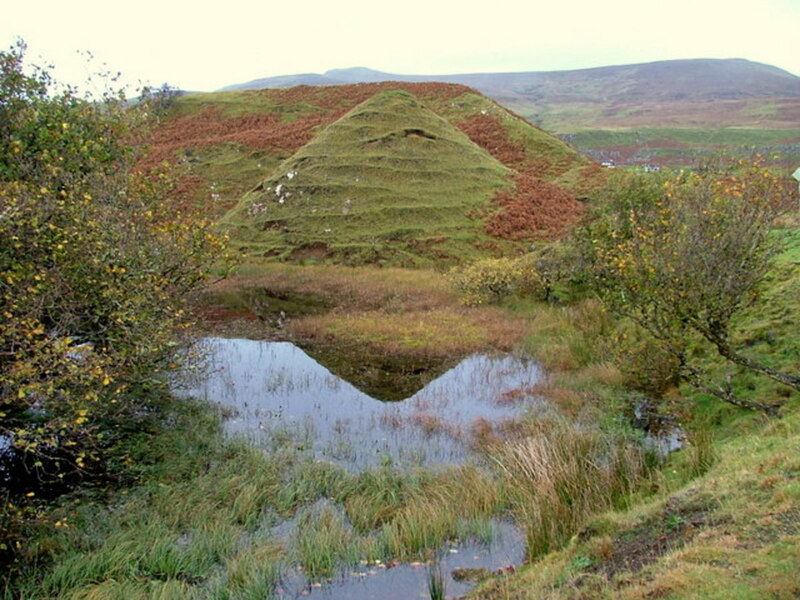 But, since fairies were associated with these mounds, the word came to refer to them as well. There are many instances of Celtic fairies luring unsuspecting bypassers into their mounds. But, you see, fairy time is different than human time. What may seem like just a few hours in the land of fairy could turn into years in the human world. Such stories are found in the Orkney Islands, off the coast of Scotland. In Orkney, fairies are construed with another creature called the Trow. The Trows are known for their love of music. If you happen to be in Orkney and be an excellent musician, they might ask you to play some tunes for them inside their mound. Say no! You may not return to the human world for a year or more! Most of us know her as a screaming death hag. 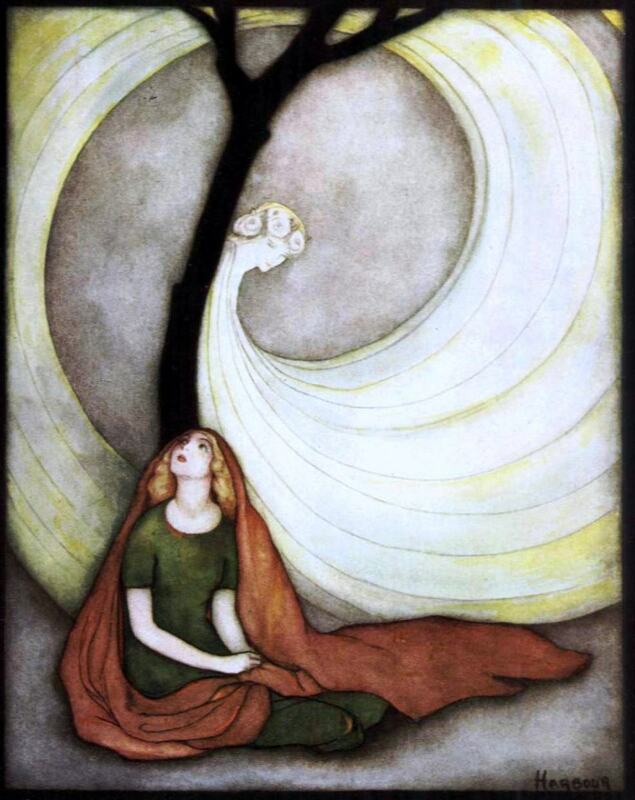 But, technically, the Irish Banshee is classified as a fairy.The word comes from the Irish “bean” meaning woman and “sidhe” meaning mound or fairy, as explained above. The Banshee is the foreteller of death. She may come to alert families that a loved one will pass. Or, she might be seen around battle sites. She is known by her terrifying wail and horrific visions. If you hear the cry of the Banshee, you can try to run, but you won’t get very far. Today we don’t equate fairies with ghosts. They seem to be two very different beings. But, remember that fairies were originally associated with burial mounds. The association of fairies with the dead remained common in Celtic folklore through the ages. 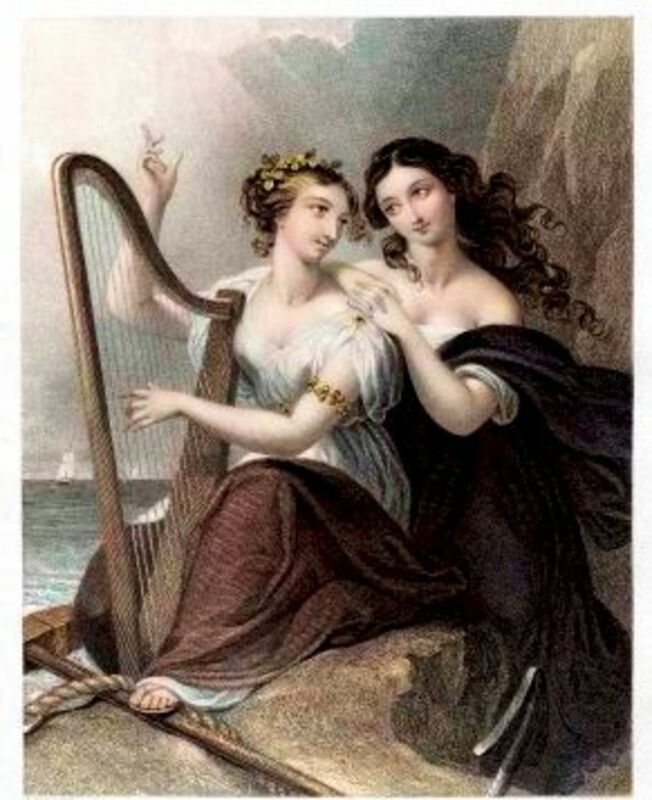 The famous book “The Fairy-Faith in Celtic Countries,” by W.Y. 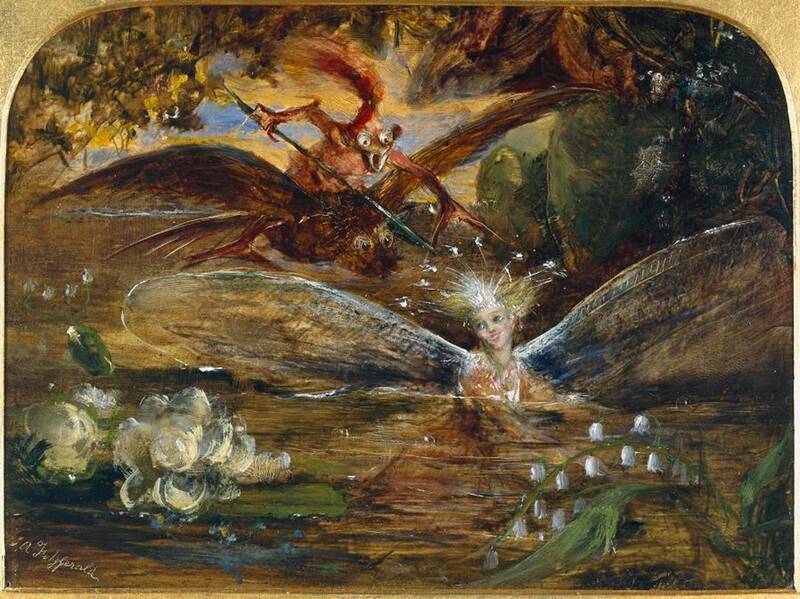 Evans-Wentz, explains that in folklore there is some confusion between fairies and spirits of the dead. 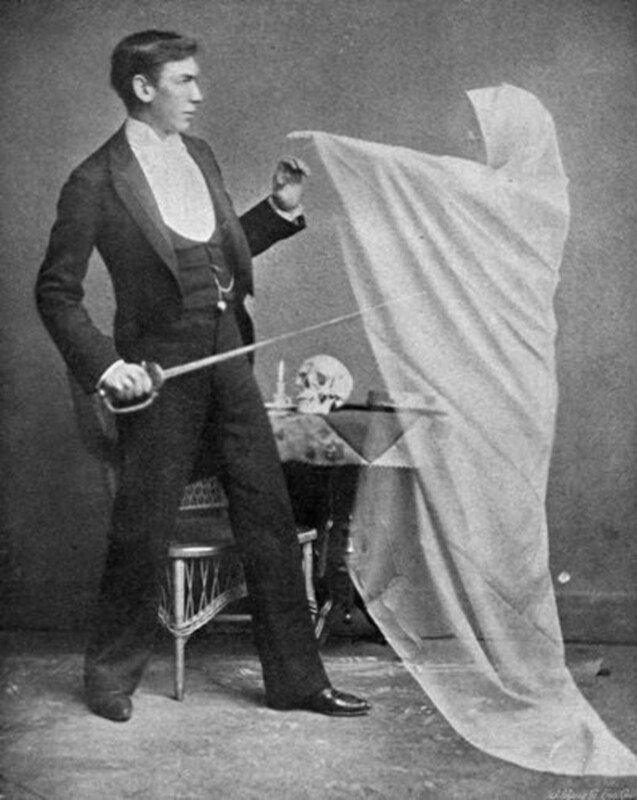 The author also says the Banshee might be the spirit of a dead relative come to warn you. We already mentioned that the Trows of Orkney are associated with fairies. Well, the author of Orkneyjar.com, Sigurd Towrie, believes they also have a darker association. You see, although Orkney is part of Scotland today, it was once settled by the Vikings. 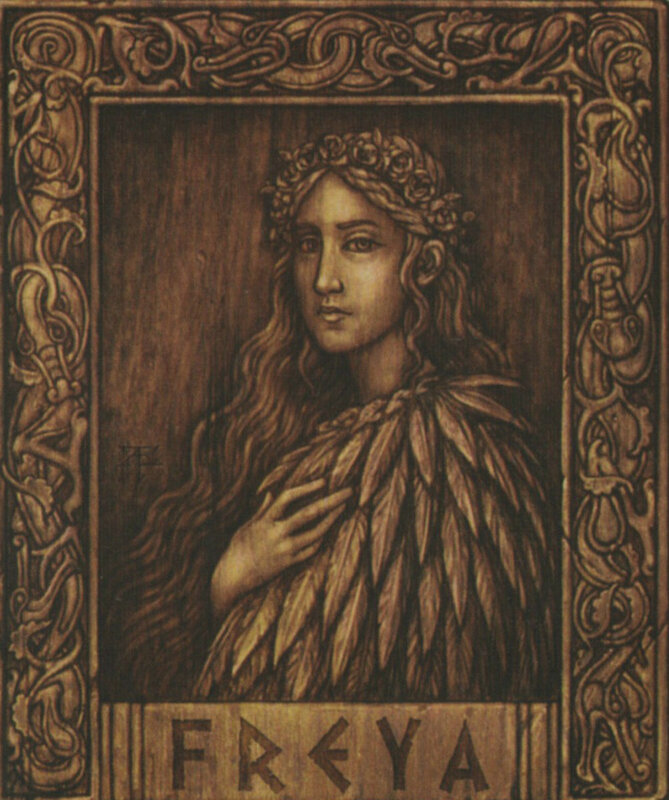 Therefore its folklore contains of mix of both Celtic and Norse influences. Sigard Towrie believes the Trows may also have an association with a very creepy Norse creature called the Draugr. 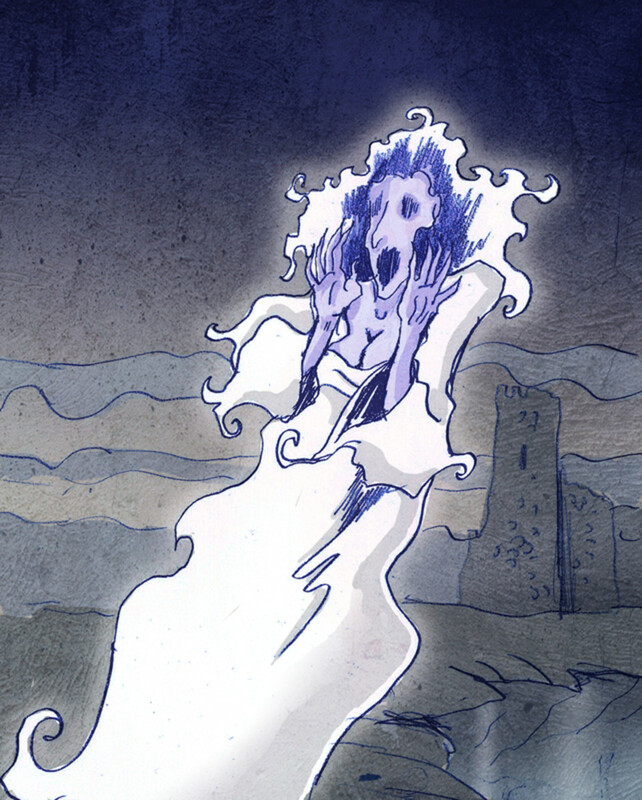 An authoritative website on Norse history and myth, The Viking Answer Lady, describes Draugr as “the walking dead”. 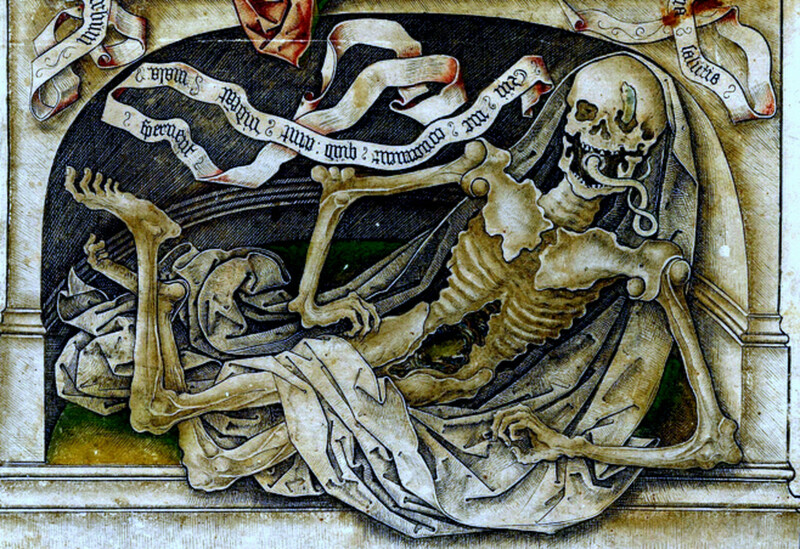 According to her website, old Norse descriptions of Draugr described them as "black as death" or "blue as death" like a corpse that has come back to life – EW! 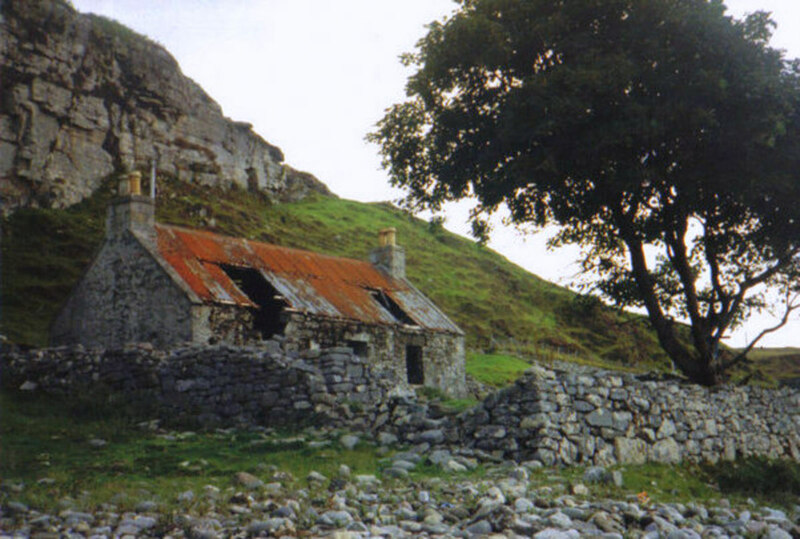 As recently as 2014, a house in Ireland was reportedly haunted by fairies! The house is located near the Ballynageragh bog in Lixnaw, County Kerry. A whopping five (FIVE!) occupants of the home have died sudden and violent deaths in just the past twenty years! The deaths range from tragic accidents to more than one murder. 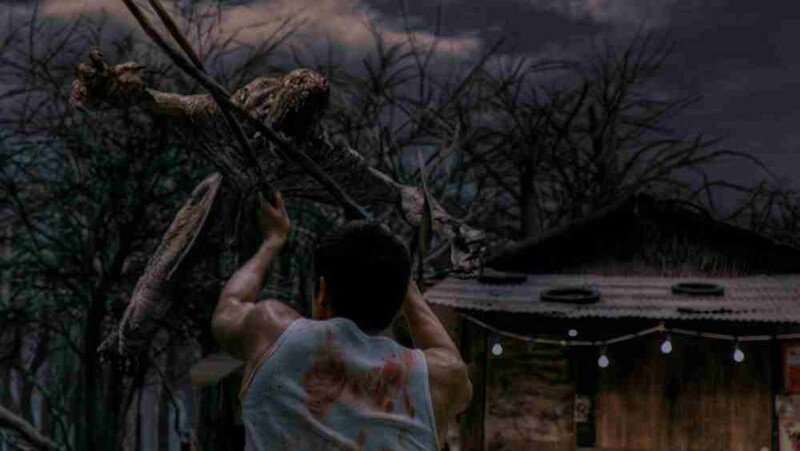 The most recent murder caused village residents to declare the home haunted by fairies. They stormed local government offices and demand that the house be torn down. But, If the Fairies Live in a Tree, Keep It! In 1999 in the Latoon region of Ireland in County Clare, the local town council had planned to construct a new motorway. What they hadn’t considered, however, was that their plans included bulldozing a tree (more accurately a bush) that was believed by locals to be inhabited by fairies. You see, if you destroy a fairy home, they will become very angry and cause all kinds of problems. They might cause terrible accidents on the new highway, for example. 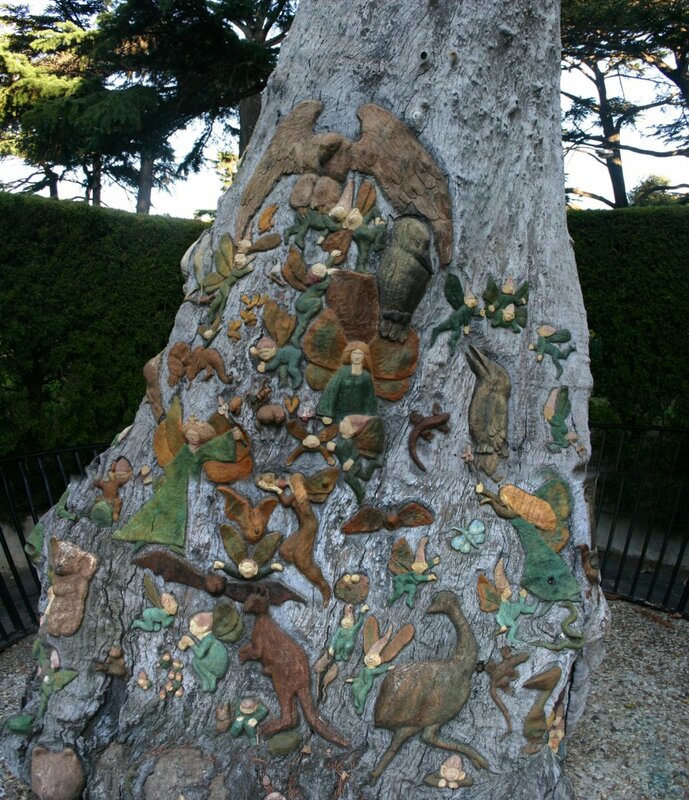 The council took these objections seriously and changed their plans to keep the tree safely in place. And, the good people of Latoon were spared from the wrath of the fairies. 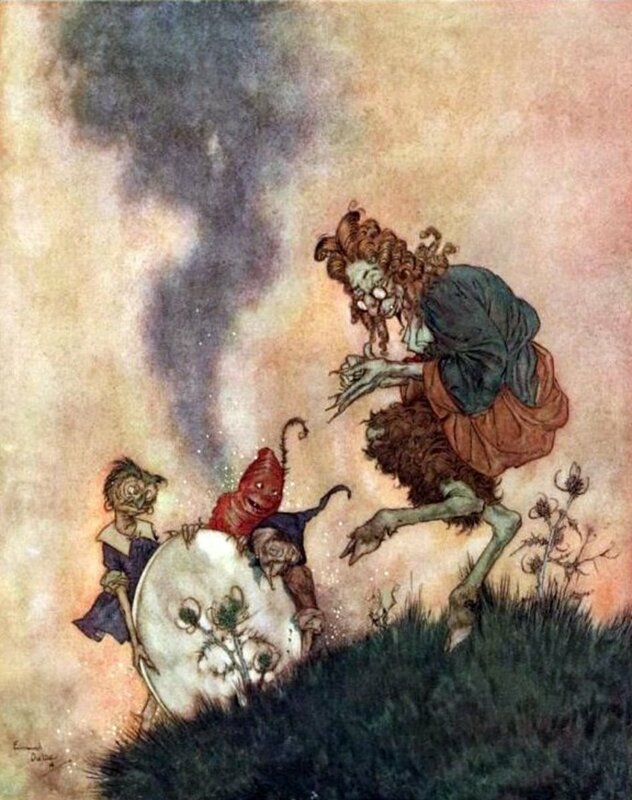 A book called “Ancient Legends, Mystic Charms, and Superstitions of Ireland,” by Lady Francesca Speranza Wilde, reports that when fairies get angry, they take revenge. She says that “fairies have a great objection to the fairy raths, where they meet at night, being built upon by mortal man." 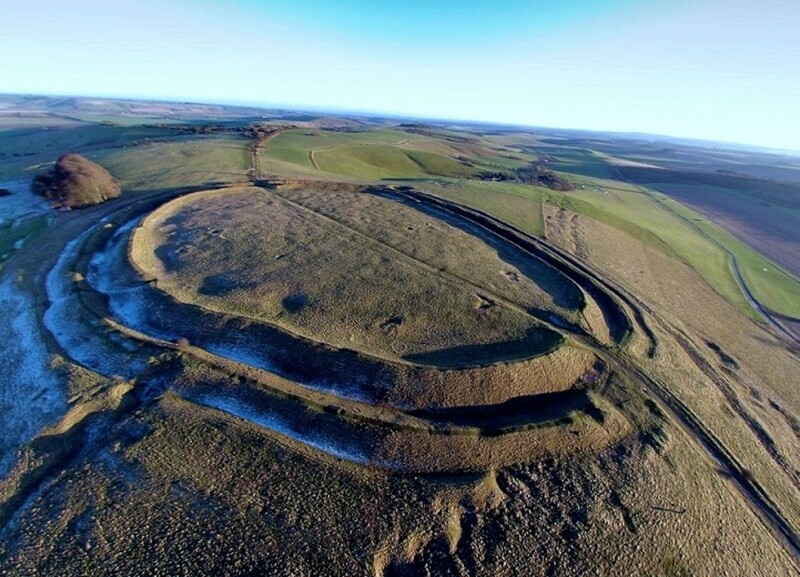 In another section, Lady Wilde explains that a fairy rath is a fort, which most likely describes the many Iron Age earthen forts found in Great Britain. Anyway, Lady Wilde tells a story about Mr. Johnstone, an Irish farmer, who bought land that contained a fairy rath and decided to build his house upon it. The local folk warned him that it was the place where the fairies liked to dance, but he laughed it off as a silly superstition. Not only that, but he had the gall to chop down the hawthorn bush where the fairies “held their revels when the moon was full.” (And we already learned above not to touch the fairies’ favorite trees!). To make matters worse, Mr. Johnstone’s wife offended the fairies as well by refusing to let them borrow some milk. Well, we can imagine what happened to poor old Mr. and Mrs. Johnstone. Their cow got sick and refused to give milk. Their son was abused by the fairies who beat him as he lay in bed at night. Then they began kidnapping the child each night and forcing him to dance all night long. Eventually, the poor child died of exhaustion and Mr. and Mrs. Johnstone lived the rest of their lives in misery. 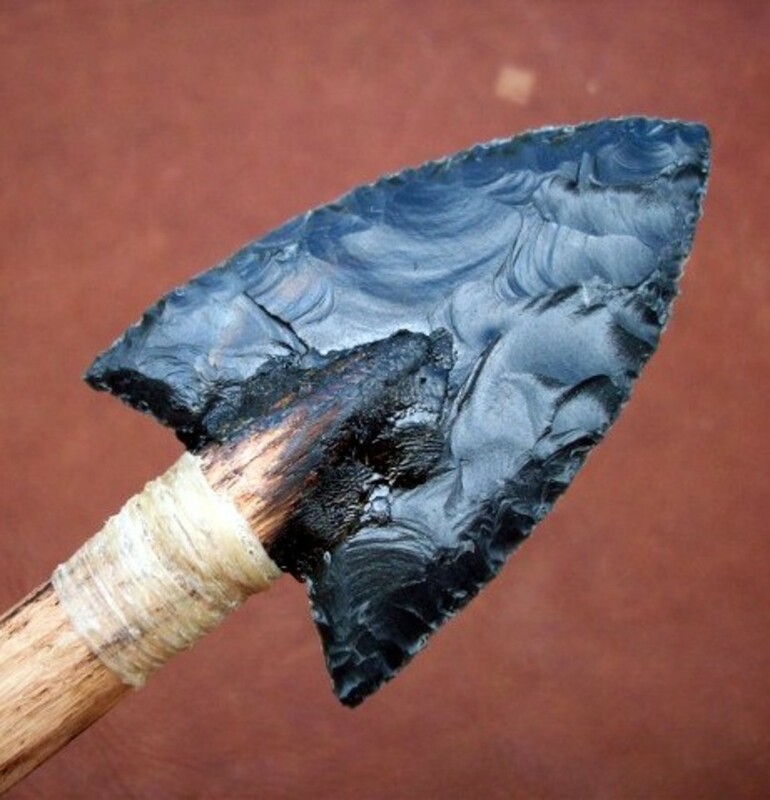 When Iron Age flint arrow heads were found in the ground during the Middle Ages up through the 19th century, many people thought they were elf arrows. 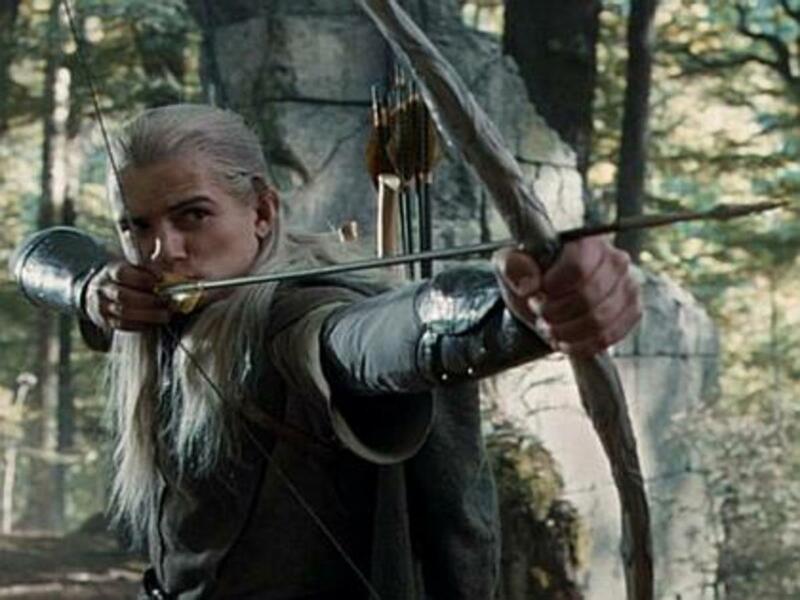 Most of us are familiar with the arrow slinging character Legolas from the Lord of the Rings trilogy. But what you might not know is that Tolkien borrowed the idea of elves that shoot arrows from Anglo-Saxon and Celtic folklore. The Webster’s Dictionary from 1828 defines Elf-shot as "an elf-arrow; an arrow-head of flint, supposed to be shot by elfs; and it signifies also a disease supposed to be produced by the agency of spirits." The idea that elf-shot caused disease was so common that the Medieval Anglo-Saxons recorded charms and remedies against it, even into the Christian era. The belief also existed in Orkney, where local wise-women were called upon to cure elf-shot cattle. This sounds preposterous to us today, but if you were known to spend time in the company of fairies in the 17th century, you might be killed for it. Most of us are most familiar with King James I of England for commissioning his famous King James Bible. But, he wrote another book while he was still James VI of Scotland called Daemonologie (Demonology). It was actually a series, and in Book III, Chapter V James makes a special effort to emphasize the evils of fairies (which he spells “Phairie"). 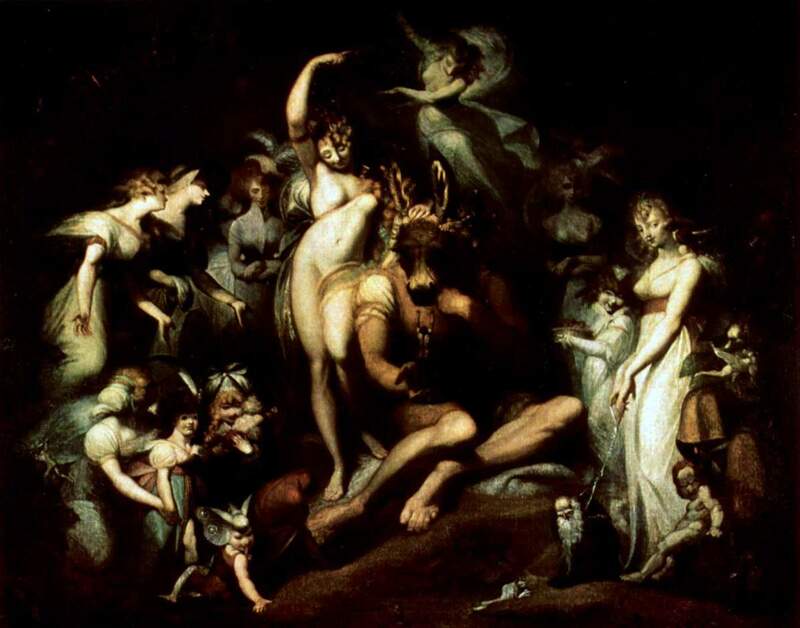 James equates fairies with demons and insists that anyone who follows the fairies into their mounds to feast and dance with them is dancing with the devil. Another book called “Irish Witchcraft and Demonology,” by St. John D. Seymour, tells of a man called John Stewart who purportedly learned witchcraft from the King of Fairies during the witch hunt era. He was subsequently thrown in prison where he committed suicide. 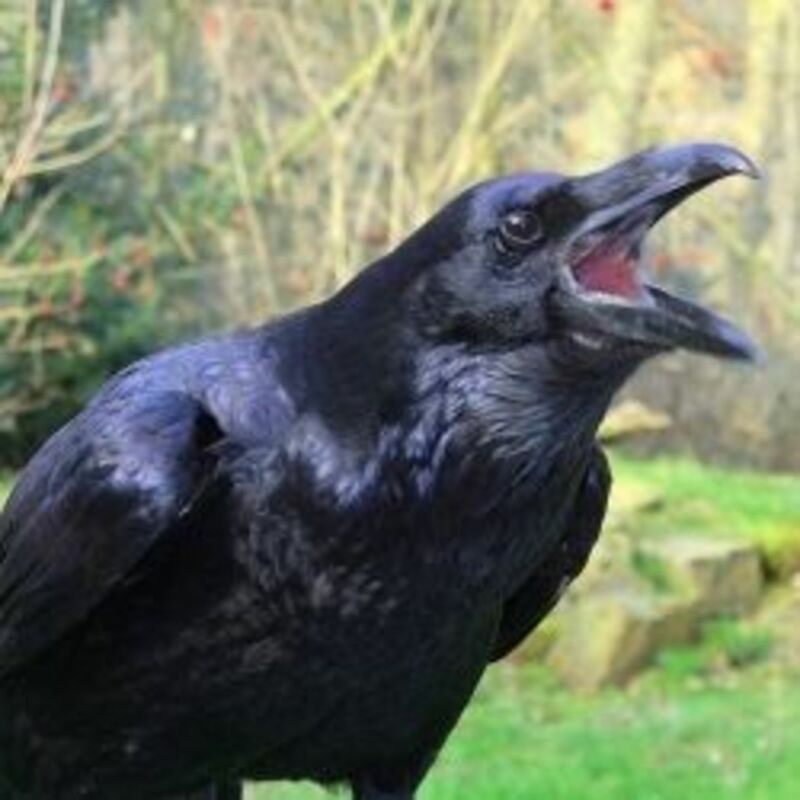 My name is Carolyn Emerick and I write about the history, mythology, and folklore of Northwestern Europe. 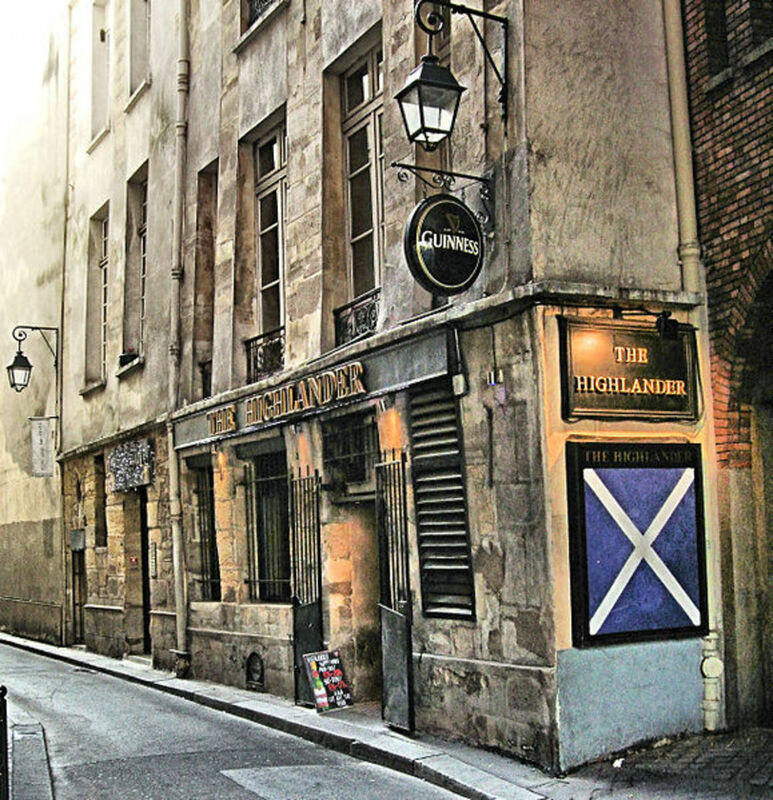 I am a regular contributor to Celtic Guide, a free online magazine. My articles have also been featured on Medievalists.net, Mysterious Britain, and The Freelance History Writer. If you liked this article, please follow me on Facebook to be updated when new ones come out. Every book I linked throughout the article is one I own in my personal and ever expanding folklore library. Each one above is recommended. I also VERY HIGHLY recommend European Mythology by Jacqueline Simpson. It is more about folklore, folk customs, and elemental spirits vs the epic myths of gods and goddesses that you usually find in mythology books. Simpson is a well-respected scholar. Her books are not fluff. But, she also writes in a way that is accessible and easy for anyone of any background to read. The leprechauns are going to be angry that you left them out! Carolyn, this was another one of your interesting fairy hubs. Great job! I enjoyed this informative article on fairies. I wonder how they were changed, over the years, into cute and whimsical characters. I guess it's the way we romanticize the past and old ideas. I recall hearing a story where an old woman (in the mid 1800's) told young women that the factories of the Industrial Revolution chased the fairies out of formerly rural areas. And that was why people didn't see them anymore. Great piece, thank you for sharing your knowledge! Fascinating stuff and quite inspirational - I can feel a short story coming on! Great hub and beautiful images. I think the change in how we viewed fairies came with the Victorians and the stories they wrote with the beautiful illustrations such as the Flower Fairies and then Disney finished the job. Our ancestors were very wary of the little folk and were constantly appeasing them so they didn't attract any trouble from them. It is interesting how many of us are influenced by folklore and mythology so much so that we keep them alive by our fascination. Very interesting and entertaining. Thanks. As a fan of folklore and mythology this piece was both interesting and terrifying. 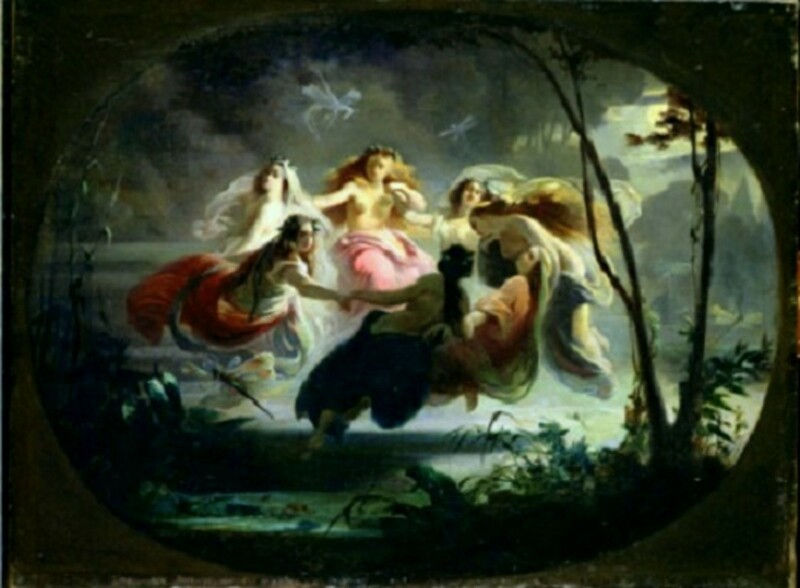 I had no idea how of the origins of these "fairies" and how even modern writers and movie makers were influenced by them. Voted up. What a great read about scary fairies in this hub, Carolyn. Very interesting and a bit entertaining too. Voted up! This is another great piece that you've written. I always learn so much from you. Its really a very interesting and informative hub. You've written an interesting and informative post. My wife is a big fan of all things Celtic and I'm sure she'll enjoy your post also. A fun and interesting piece, Carolyn. It seems to me that I've seen some artwork where fairies scared the hell out of me. I definitely don't consider them to be warm and fuzzy. :) Nice to see that picture of you....thanks for sharing all this with us. Nicely written. I have to say, well written and informative, but not terrifying in comparison to what I have studied of the actual myths. You touched more on the social stigmas, rather than the bits of the legends themselves that made the fae terrifying. Such as their despondency towards cruelty for their own amusement. And then yes, of course, there is the kidnapping that happened. But the elf shot? A lot more than just an illness causing arrow. Some legends say that it doesn't even have to be shot at you. If you were to come in contact with an arrow it could burrow itself into your skin deeper and deeper. There's also the selkie. The "sea horse" that lured victims onto it's back and drowned them. This is a very interesting hub, Carolyn. Thank you for an enjoyable and informative read. What a fabulous, entertaining hub! obviously, they are a force not to be taken lightly! Voted way up and more, sharing, G+, pinning. It's fascinating, the old folklore. The cities have cut us off from many of our cultural roots. Shame that. Nice piece, informative, well-written. This is a terrific piece, Carolyn. Voted up and shared; it's a great introduction to the superstitions associated with the fairies. I like that you have included the banshee in this; it would appear that these could also be matriarchal spirits who weep for their descendants when their time of passing is near. Another example I think, of old sacred figures being downgraded to monsters or fairies in folklore.